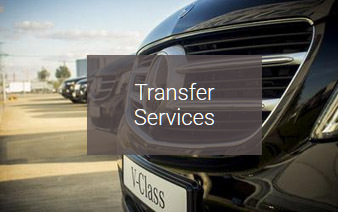 Transfer services on Santorini island. Enjoy your vacation without absolutely any stress regarding your transportation on the island of Santorini. ID Santorini Transfer & Tours takes care all your transportation from/to the airport or port to your hotel with comfort and reliability. Move around with our modern and comfortable buses or cars, which you can reserve even on private basis, exclusively for you and your beloved ones. The company ID Santorini Transfer & Tours recommends different tours at the best spots of the island, so that you can admire all the sights and the spots of archaeological interest, as well as locations where from you will admire the volcanic beauty of Santorini. 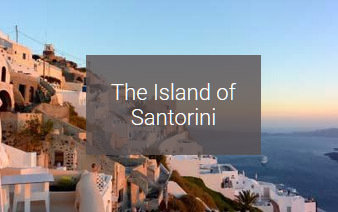 Getting in Santorini on a cruise ship and wishing to discover even more about the island? Then, with ID Santorini Transfer & Tours, you can arrange your transportation to whichever spot of the island you wish. Contact us and trust that we can organize an unforgettable tour around the island of Santorini with the reliability of ID Santorini Transfer & Tours and the comfort of our fleet. Santorini is one of the top romantic destinations around the world! If you are organizing your wedding in Santorini and you wish to arrange the comfortable and relaxing transportation of your guests, you have nothing but trust ID Santorini Transfer & Tours. Our company owns luxury cars and buses which will take the couple and their guests to the ceremony and venue locations. Should you wish to arrange tours and cruises for your guests, then you can take a look at our packages or ask us so that you can arrange an excursion that will surprise you. For the transfers demanding a special attention or if you wish to impress your guests, ID Santorini offers a vast selection of luxury cars with A/C and all the modenr facilities so that you can use a stylish transportation in Santorini. Your transportation on the island of Santorini with ID Santorini Transfers & Tours is a family business! Our family will welcome you in the island and drive you safely anywhere you want to go as well as in place you wish to visit! Enjoy your vacation without any stress regarding your transportation on the island of Santorini. 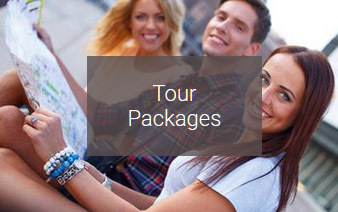 ID Santorini Transfer & Tours takes care all your transportation needs with comfort and reliability. ID Santorini Transfers & Tours proposes four different types of tours and excursions around Santorini and the the opportunity to create your own and absolutely personalized tour to the best spots of Santorini island.